All statistics correct as of 2 February 2019. 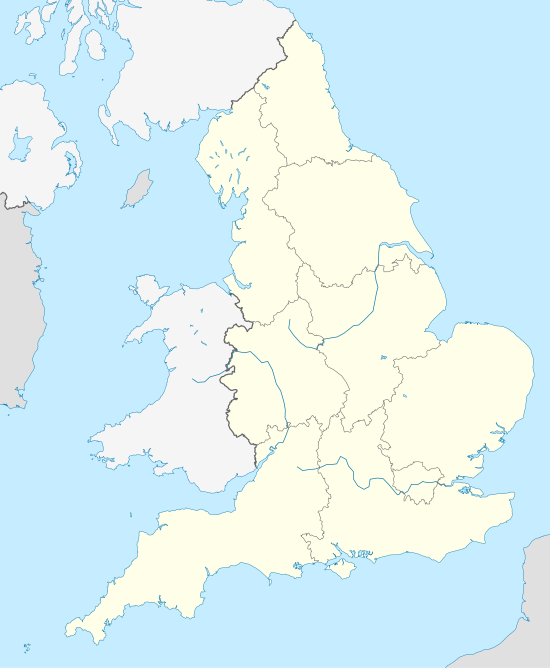 The 2018–19 EFL League One is the 15th season of the Football League One under its current title and the 26th season under its current league division format. Fixtures were released on 21 June 2018 and the opening round of matches was played on 4 August 2018. The league season is scheduled to end on 4 May 2019. The summer transfer window closed five days after the start of the season, on 9 August 2018, following a vote by all 72 clubs in the Football League. However, clubs were able to make loan signings until 31 August. The video assistant referee system will also be used in the play-offs semi-finals and final for the first time. (R) Relegated; (X) Assured of at least a play-off place and may still qualify for automatic promotion. ^ a b c d e f g h "English League One Performance Stats – 2018–19". ESPN. Retrieved 14 August 2018. ^ "Key dates for the 2017/18 season". EFL. Retrieved 24 March 2018. ^ Kerry Ganly (6 March 2018). "When are the 2018–19 Championship fixtures out? Date for your diaries, maybe..." The Derby Telegraph. Retrieved 14 April 2018. ^ Paddy Davitt (6 March 2018). "Key Championship dates for 2018/19 released". Eastern Daily Press. Retrieved 14 April 2018. ^ "2018/19 Season Fixtures Release Date Confirmed". Coventry City F.C. 6 March 2018. Retrieved 14 April 2018. ^ "EFL: Transfer window to close on Thursday, 9 August". BBC Sport. 22 February 2018. Retrieved 14 April 2018. ^ Barnsley F.C. Adam Davis www.Barnsleyfc.co.uk. Barnsley Football Club. Adam Davis. Retrieved 7 September 2018. ^ "New Front of Shirt Sponsor Announced". Bristol Rovers. Retrieved 22 July 2018. ^ "PRESTEC SIGNS TWO-YEAR DEAL TO BE BREWERS SHIRT SPONSORS". Burton Albion. Retrieved 22 July 2018. ^ "Opposition call Gills sponsorship deal 'inappropriate'". Kent Online. Retrieved 6 May 2018. ^ "Cherry Red Records are new front of home shirt sponsor". Wycombe Wanderers F.C. 3 July 2018. Retrieved 3 July 2018. ^ "Top Scorers – League Two". Retrieved 7 August 2018.